Norwegian artist Rune Guneriussen uses everyday objects to create extraordinary art installations in remote and rural locations. The artist’s magical works illuminate old books, chairs, and lampshades in settings ranging from lush green forests to barren frozen lakes. Guneriussen has spent years creating extraordinary scenes out of ordinary objects – and he continues to find beautiful backdrops for his work. 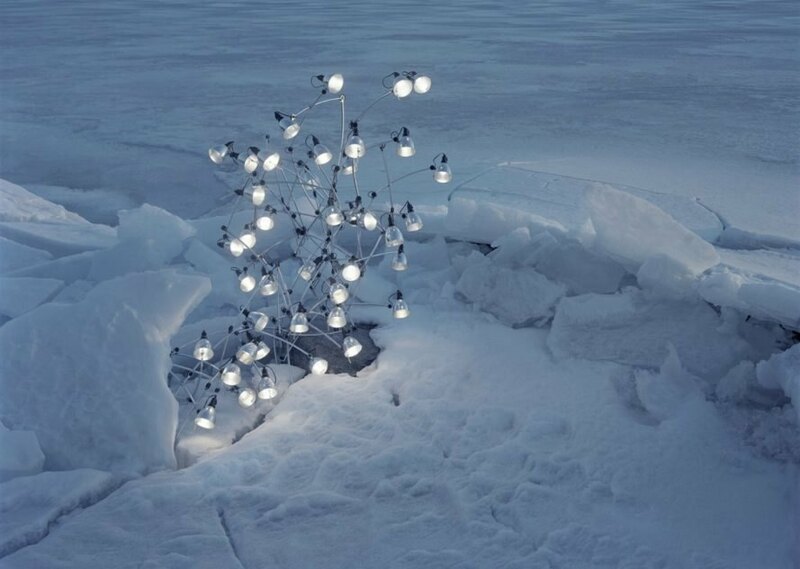 For his most recent work, the artist has precariously placed objects on frozen lakes and icy mounds. Guneriussen publishes images of his work on his website and Facebook page. 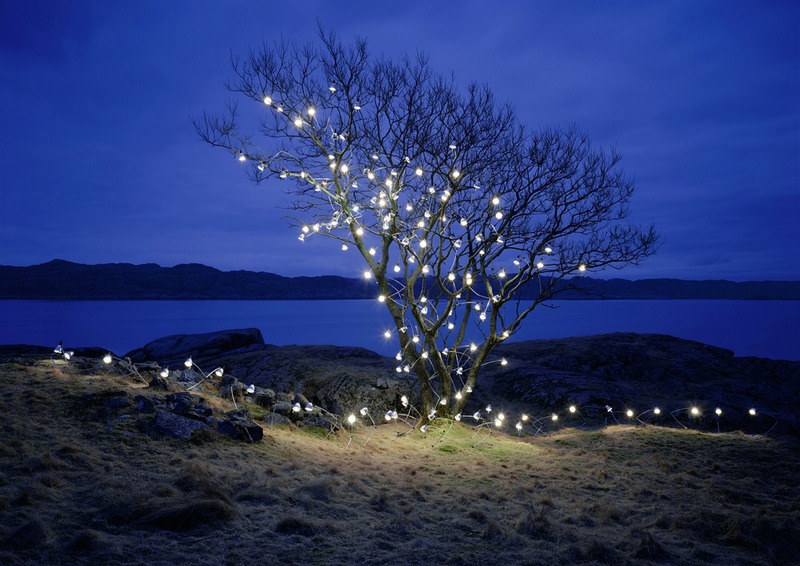 Norwegian artist Rune Guneriussen uses everyday objects to create extraordinary art installations in remote and rural locations. 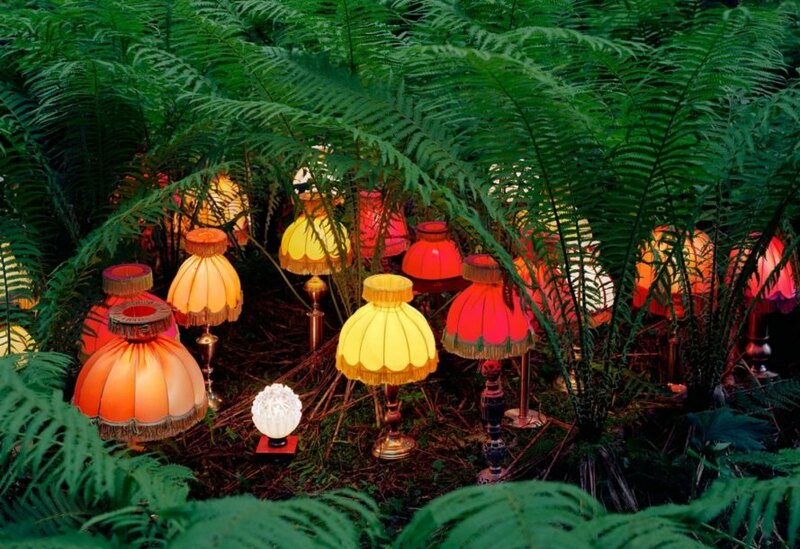 The artist's magical works illuminate old books, chairs, and lampshades in settings ranging from lush green forests to barren frozen lakes. 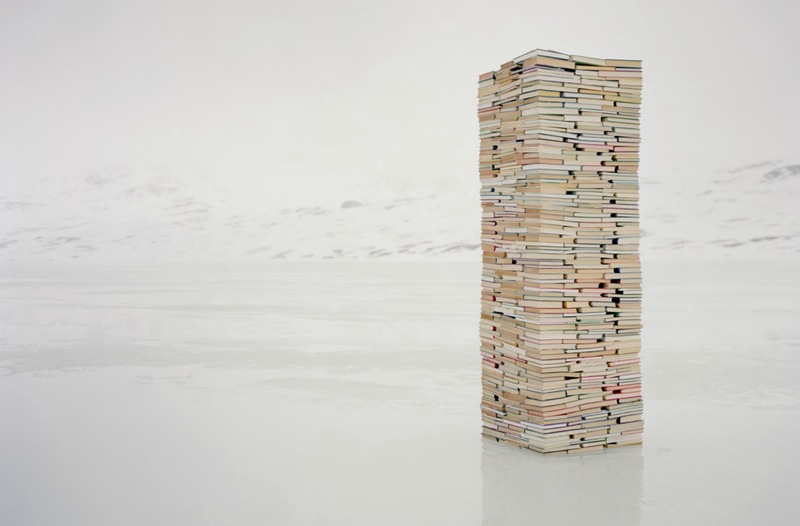 The artist uses old books to create art sculptures set in nature. Interestingly, the artist himself is the only first-hand witness to his own exhibitions. 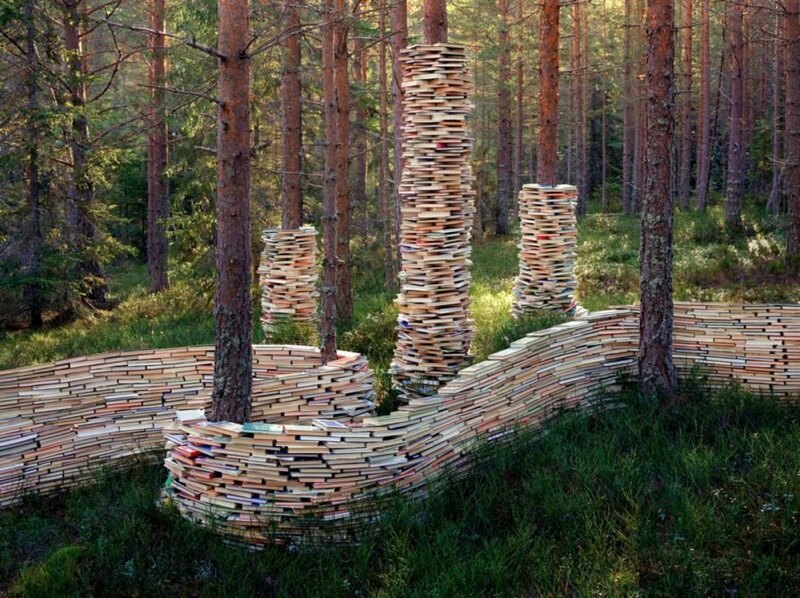 The artist has made tree art out of old books. After each installation, he takes photos of his work, which he then turns into collections of photographs. 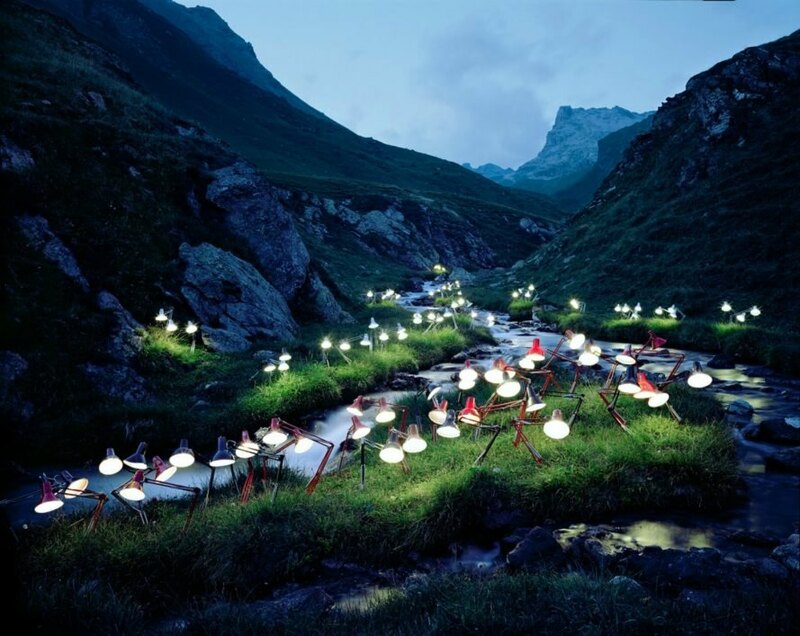 The artist places his illuminated sculptures in natural settings such as green forests. The rural landscape is the artist's canvas. 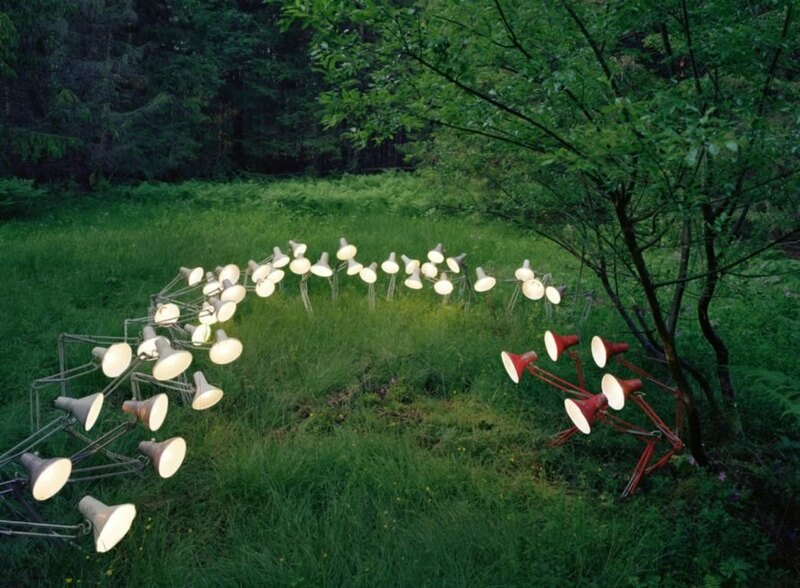 Guneriussen used multi-hued lamps and books to create his sculptures. The outdoors makes a perfect backdrop for his creations. The artist creates magical sculptures out of everyday objects.